Benefit from a thoroughly thought-out, clean and simple user interface to speed-up the complex task of help and documentation authoring. 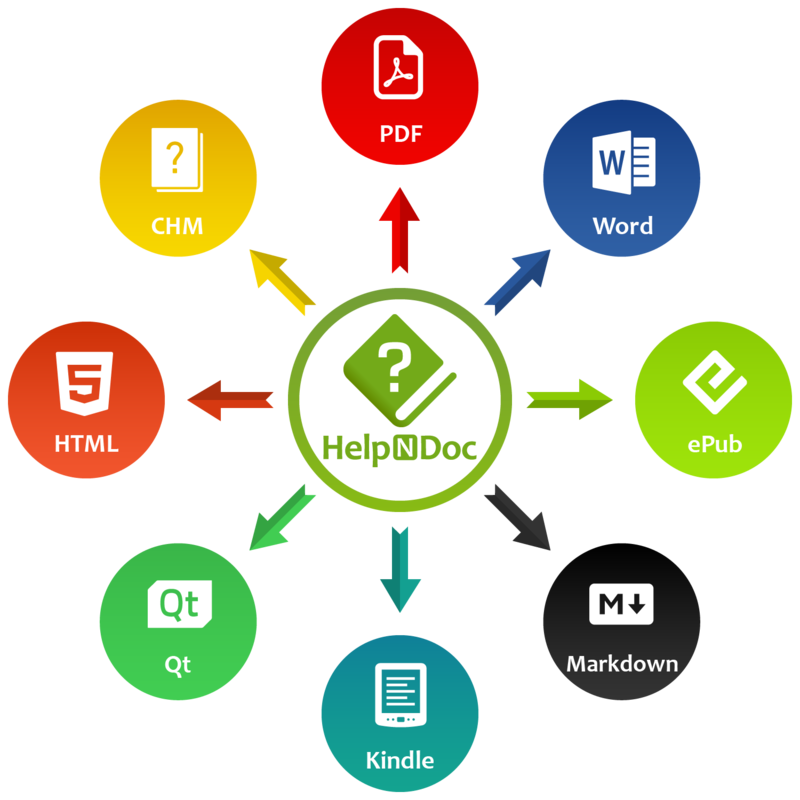 HelpNDoc projects can be exported to help files, web sites, documents and eBooks. It supports batch export, conditional generation as well as advanced customization options. Create stunning online help and manuals compatibles with all devices and screen sizes. 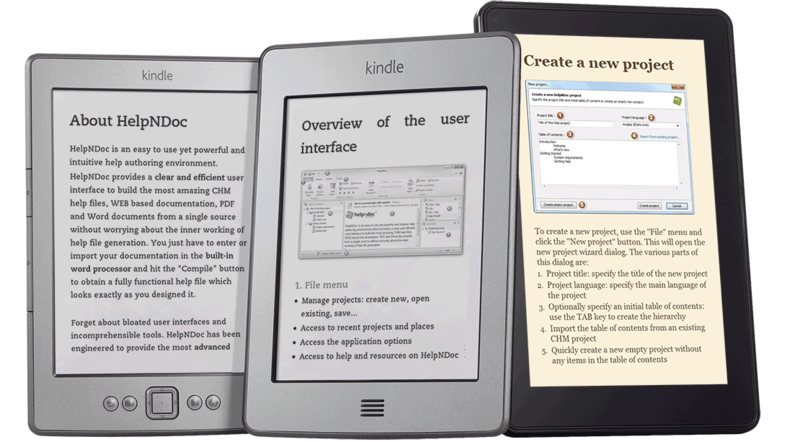 Produce electronic books compatible with any electronic reader, including the Amazon Kindle. Compile standard Windows compiled help files in the CHM format without the steep learning curve. Produce Microsoft Word DocX and RTF documents for editing purposes. Generate self-contained help files for multiple systems using the Qt Help Framework. 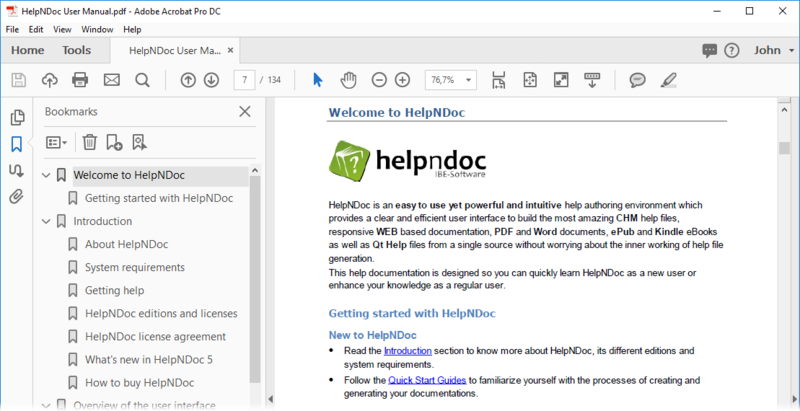 HelpNDoc is by far the most fast, stable and easy-to-use help authoring tool I had used ever! 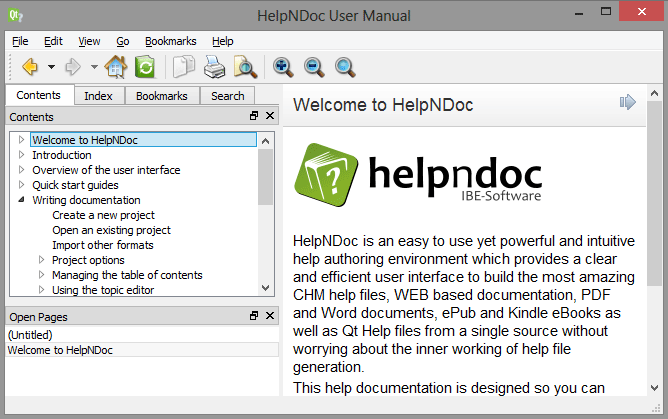 HelpNDoc remains the only serious way to build CHM docs for me. Thank you again! Want to create great documentations? 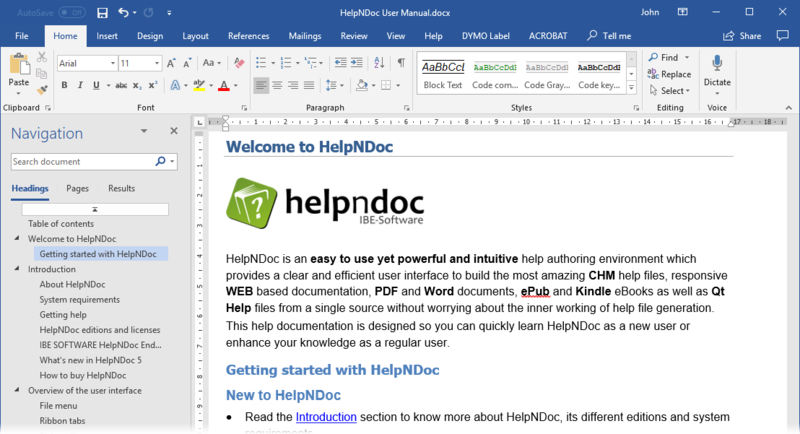 HelpNDoc is free, fully functional, and easy to use. Produce your first multi-format documentation in the next minute or so.